In the first part of this series, we discussed the importance of developing some form of emotional intelligence and self-awareness at work. 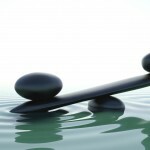 The « good » news is that, although we might at times feel we are victim of our emotions, emotional skills are trainable. Those skills can then be helpful in our response to triggers (a colleague strongly disagrees with you), during difficult conversations (with your customer, or with your team members) and in developing our ability to deal with stressful situations (in period of changes for instance). At a very high level, mindfulness is the practice of a certain form of meditation used (among other things) to bring emotional balance as well as peace to our mind. Kabat-Zinn, if you haven’t heard of him, is a teacher of mindfulness meditation and the founder of the Mindfulness-Based Stress Reduction program at the University of Massachusetts Medical Center. By developing an ability to pay attention to our inner life we become more emotionally stable and grounded. Mindfulness not only helps with emotional intelligence, but is a key tool to access our agitated mind. It i said we have about 60000 thoughts/day, of which only 0.5% are conscious thoughts ! Our mind thinks us, not the other way around ! Mindfulness, as a way to pay attention more consciously, develops a different way of being by helping us to regain mastery of our thoughts. And start to think consciously! At work, in difficult situations, to what extent are we responding by making conscious choices instead of merely reproducing the same old responses, colored by the same old emotional imprints !? In work situations, we will instead develop more awareness about how we make decisions , and move from compulsion to choice. Choice of our emotional response, for instance. We develop an ability to have a different perspective on things, see the bigger picture as we manage over time to be less entrenched in our emotions by being more able to reframe difficult situations. And ultimately be more able look at others point of view, which leads to empathy. 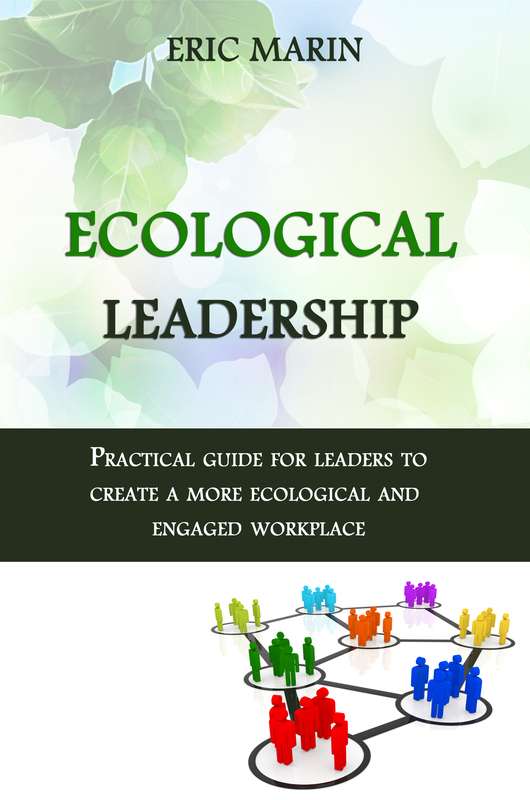 A key trait leaders increasingly need to develop, as discussed in the « Ecological Leadership » book. Let’s now look in the next installment of this series on mindfulness at how we can start at our workplace! One Response to "Why Mindfulness ?" Mindfulness is finding its way to the corporate world and SMART Technologies is leading the way. This is a great read.